The Communication Studies program at K-State prepares graduate students for highly successful careers. We excel in preparing students for careers in research and teaching. 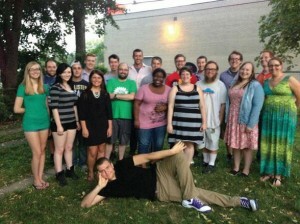 Several graduates of the program have contributed greatly to the communication field. Below are profiles of three recent K-State alums who are exemplars of the Communication Studies graduate program. An advisory counsel for the Department of Communication Studies was convened in fall 2013. 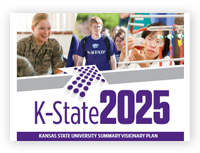 A group of alums, industry representatives and faculty discussed the newly drafted 2025 strategic plan. earned the first bid for K-State to participate at the AMTA National Championship. Of the 500 mock trial teams across the country, only 48 advance to this elite stage. First year competitor Hale Weirick won a best witness award. To better prepare students to use their communication skills beyond college, the Department of Communication Studies offers a wide array of learning experiences that occur outside the formal classroom that include internships, research projects and study abroad programs. Additionally, students can participate in one of the three nationally ranked academic competition teams housed by the Communication Studies Department. 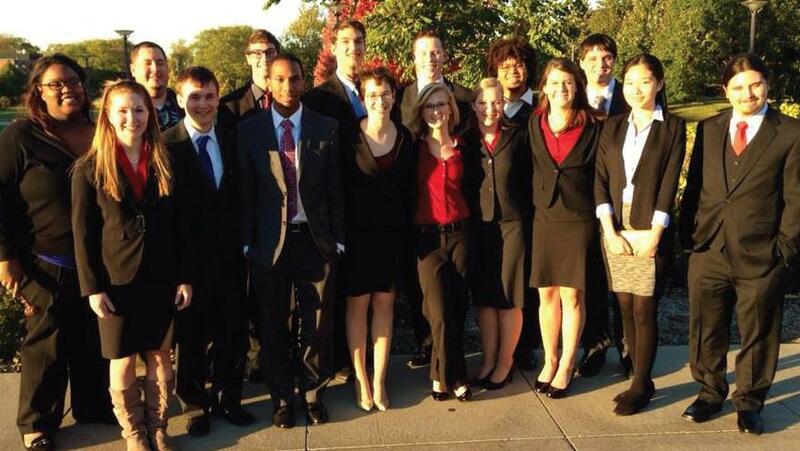 The K-State Debate, Forensics and Mock Trial teams all earned national acclaim for outstanding performances during the 2013-2014 season.